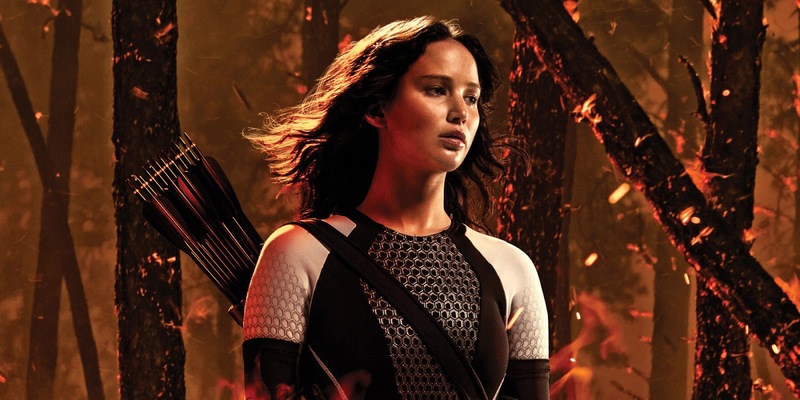 Here's a roundup of some of the latest updates relating to the Catching Fire DVD/Blu-Ray releases. US tributes can pre-order this exclusive 3 disc edition with 45 minutes of extra special features, and a cool fabric poster (only with pre-order) now directly from Target by clicking here or the image below. 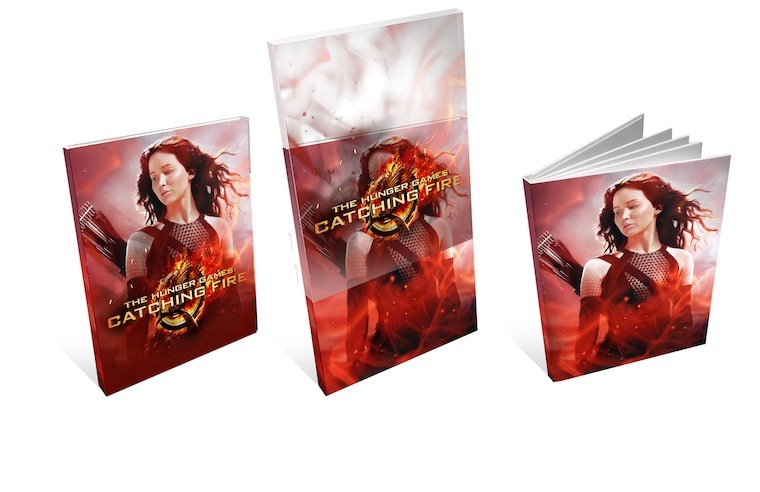 Target's exclusive 3 disc edition of Catching Fire, available on DVD and Blu-Ray. Also, Lionsgate have granted Entertainment Tonight an exclusive reveal of the Catching Fire DVD/Blu-Ray release (airing tonight), with some new footage! The release date (rumoured to be around March 4th-11th) will also be officially announced. In addition to this, the official Twitter account for the Hunger Games here in the UK have teased a special announcement coming our way tomorrow! This is also most likely a release date announcement. For now, UK fans can pre-order their chosen Catching Fire DVD/Blu-Ray release edition now from Amazon. We've included a handy little widget in the sidebar with links to all the various editions (you may have to disable any Ad-block software to see it). Stay tuned, we'll keep you updated with the latest as it is announced!